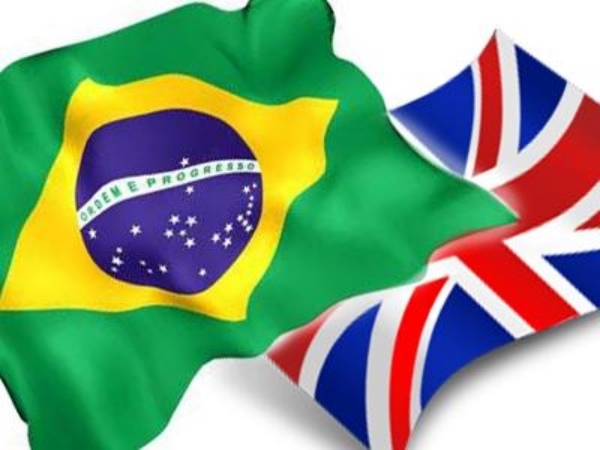 UK's economy falls behind Brazil’s. According to a new estimate from the Centre for Economics and Business Research,Brazil's economy surpassed that of the United Kingdom in 2011. Although, Brazil shows a slower economic growth, itsGDP for 2011 was $2.469 trillion, making it the sixth-largest economy in the world.The United States, China, Japan, Germany and France remain the five largest economies in the world. The United Kingdom got outrun by a small margin, as its total production amounted to $2.420 trillion. The national economy grew with only 0.8% last year. According to experts, the reasons behind Brazil’s positive growth are the state’s large workforce and vast natural resources, which give it a comprehensive advantage over most European countries. However, the situation is not all so bright, as growth has slowed to only 2.7% in 2011 and there was a sharp decline from the 7.5% rate registered in 2010.